Nothing can diminish a hotel’s rating like the appearance of a bug or rodent, but the hospitality industry is all-too-familiar with pest infestations. With many hotels having restaurants on the premises, as well as complimentary breakfast and cocktail bars, practicing effective hotel pest control can be a challenge. Seeing even just one spider or cockroach can be frightening to hotel guests. Beyond the initial shock, the appearance of a pest may also make guests wonder about the cleanliness and safety of the hotel itself! Bed bugs are another travesty that can wreak havoc on a hotel’s reputation, appearing overnight and spreading quickly. Even one review about suspected bed bugs can send guests running to another venue. The hospitality industry is one of the most competitive in the world. Maintaining hotel pest control can be a challenge for management–but it doesn’t have to be! Hiring a professional pest control company is the best way to ensure your hotel’s safety. 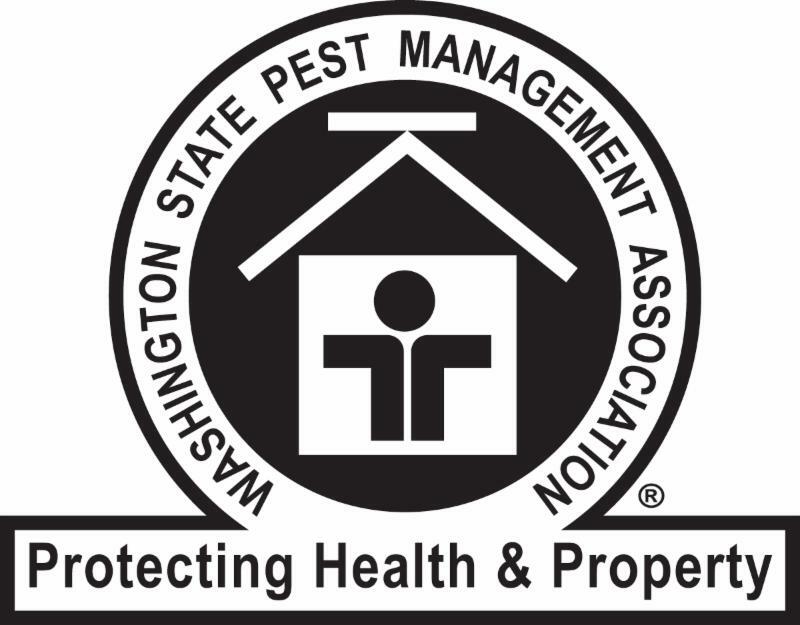 When you schedule regular pest inspections, you can prevent problems before they happen. If you’re on a maintenance program, they may even include emergency services! Quick and discrete treatment is the key to locking down bad reviews, and preventing negative impressions. When you hire an exterminator who’s familiar with hospitality operations and standards, you’ll know that they understand the complexity of treating hotel pests, they know how to diagnose and identify the pest, and most of all: these professional exterminators know how to treat the pest quickly and quietly, letting your hotel operations continue normally and smoothly. Look for a professional pest control company that is experienced and is fully trained in prevention, elimination, and maintenance. They should have a wide range of expertise in serving commercial buildings. Initial inspection of the premises. During this process the exterminator(s) will examine all areas of the building, checking for possible infestations that may have already occurred, as well as areas that have the potential for becoming infested. A major part of inspections should be examining entry ways, utility pipes and wiring conduits, and undisturbed areas of the property. After the inspection, the professionals will recommend a course of action. This could contain a number of steps, including: immediate treatment of current pest issues, scheduled follow-up treatments, and exclusion methods to prevent pests in the future. Additional inspections and treatments will then be carried out on a scheduled basis. When you hire a professional extermination company, you’re choosing to have a team of qualified, trained individuals protect your hotel–and your guests!–from unwanted and potentially dangerous pests. The best way to avoid pests is prevention! Antworks Pest Control has certified professionals that are experienced working with hotels and know the importance of being discrete. Give us a call today, and schedule your regular hotel pest control!